Wisdom, peace, patience, generosity, justice, compassion, love are important values ​​in Sufism. Sufism is the spiritual or mystical part of Islam. The voice of the heart, of the pure. It is the path that leads to the divine, to the feeling of uniqueness (Tohid in Arabic language), the relationship between the divine and creation. Unity is the fundamental mystical experience of reality. We come from the universe and return to the universe. This truth can be experienced and known. Sufi seek their soul, as well as to communicate with the divine part of oneself and the universe, to become one with it. Music plays a very important role: music is considered a celebration of the soul. Each person has his own feeling, and his own experimentation. 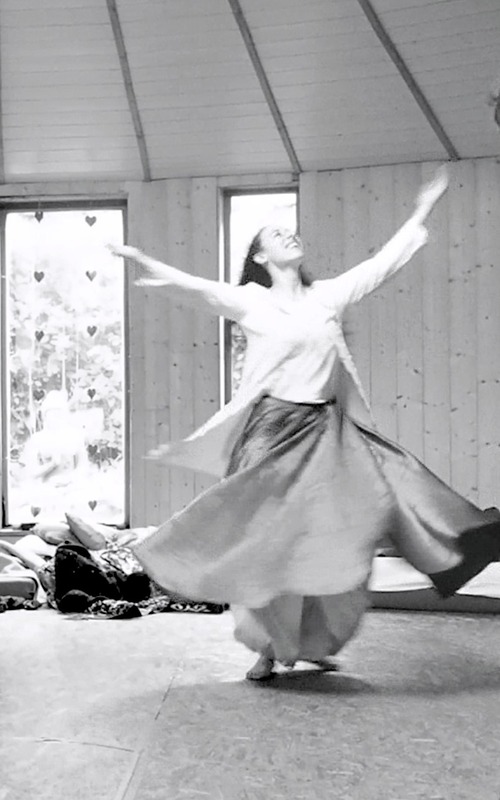 The Sufi practice includes songs, dance, meditation, and all aim to guide everyone in an experience of the divine and the alienation of the ego. 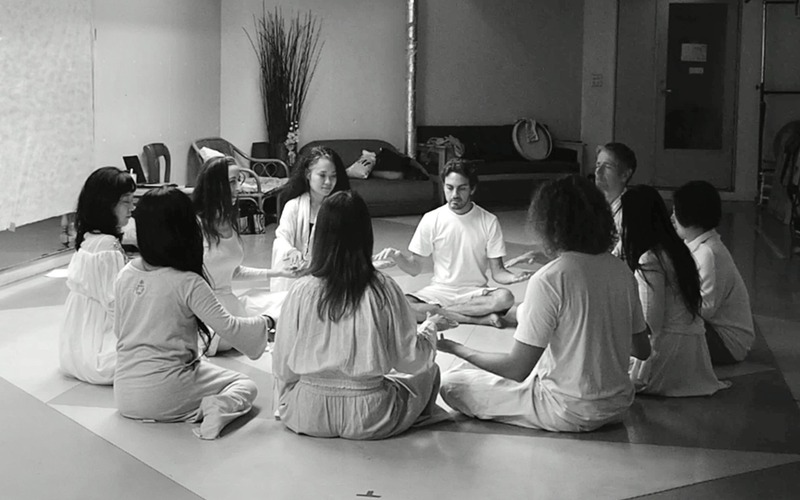 Practice makes one aware of unity as well as of one’s individual identity. Although sufism also requires studies to advance on the path of deep understanding of being, the essential parts can not be learned but understood by personal experience and internal transformation. 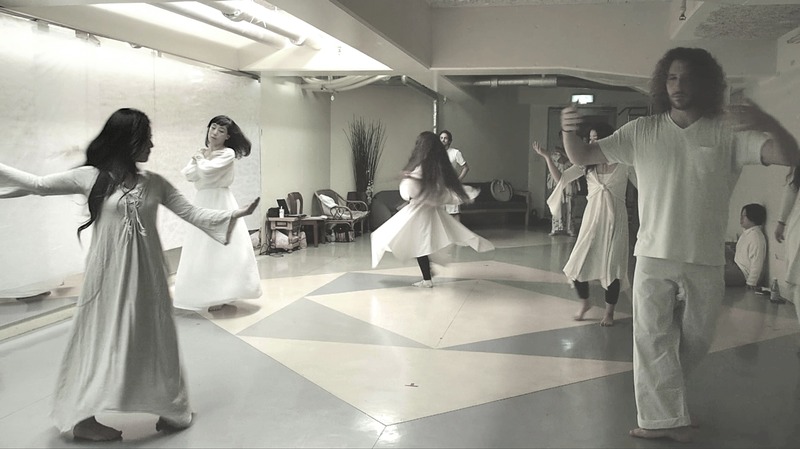 Sufi whirling session happening once a Month in Tokyo. Confortable clothe such as leggins, long leeves top, preferably white. Clothe should be only one color and no pattern on it. Sufi skirt is not necessary, but if you have a long single color skirt it is nice. 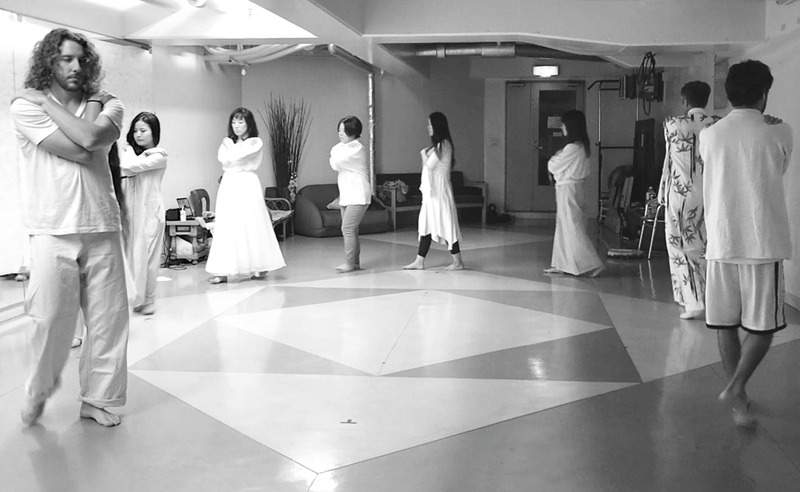 Understand the basics about Sufi philosophy and spirituality, receive a guidance and a preparation to practice whirling, learn the technic and the step to practice the “sama”, find your center axis and the letting go : release your eyes, your mind, your thought, and be in the present moment.